The Culture and Art Council continues its work in Shehba. The World Heritage Committee Meeting in Bahrain added Göbeklitepe (Potbelly Hill) in Urfa to its list. The Armenian cemetery on Akhtamar Island and the historic Armenian houses are decaying, although they are allegedly under protection. The Festival will take place in the Hague, the Netherlands. The Basque writer was in Amed a few years ago, where she performed with local denhbej. The invaders in the Edremit Municipality who tore down the Armenian cemetery in Van are now demolishing historic buildings in the district one by one because they are “derelict”. Over 50 artists in Mersin stated they will vote for HDP on 24 June. “Havana is the set for my novels as it’s the place I know best"
The deliberately destruction of Sur by the Turkish government was given wide coverage on World Heritage Watch Report 2018 and WİLL be discussed at International Forum. The university in Kobanê is run by co-rectorship. Artist and sculptor Cuma Seîd El-Hemo was hiding his works in the garden of a house while under ISIS rule in Raqqa. The Raqqa Museum which was severely damaged by ISIS gangs, is being restored. Each musician defines music differently. An exhibition of paintings from Kurdistan by Chinese artist Ting Zhang has been opened in Hamburg's "Galerie Gemüse". How did a Syriac church in Urfa turn into a Faculty of Theology? The Syriac Church of Saint Peter Saint Paul in Urfa is now being used as a cultural center by the Eyyubiye Municipality and the headquarters for the Faculty of Theology foundation. 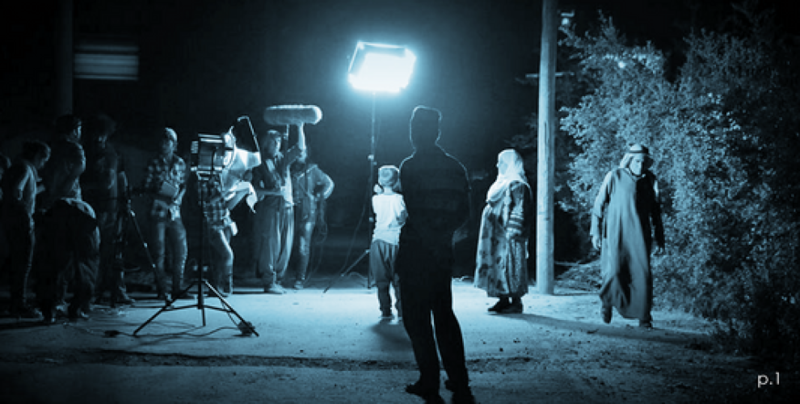 The trial of documentarists Demirel and Mavioğlu aims at criminalising cinema and journalism. Meeting in London with translator Janet Biehl. 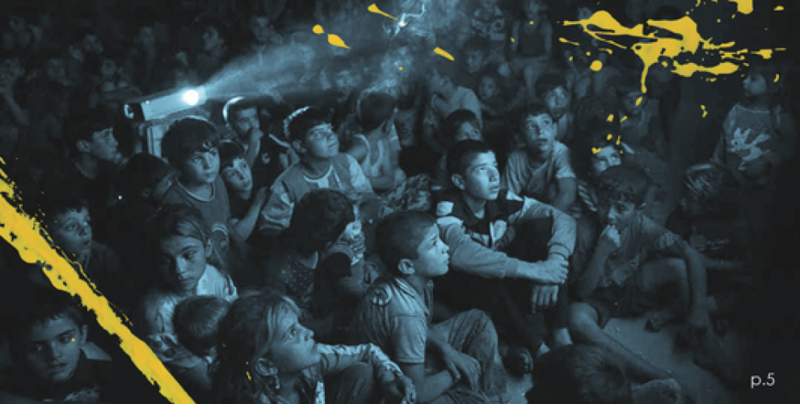 "We sing songs of the revolution"
Antep Cinema Days kick off on Thursday. The AKP’s ‘hijacking’ of Kurdish municipalities meant cuts in cultural budget as well. The movie "14 Temmuz" (July 14) about the historic resistance of the political prisoners in the prison of Amed was screened in St. Petersburg.